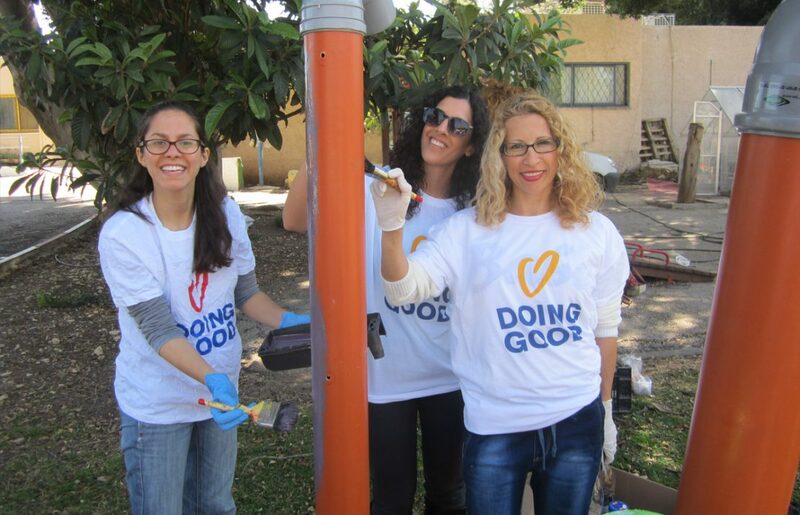 For the second summer in a row, Coca-Cola embraced the spirit of doing good and teamed up with Ruach Tova, the national volunteer center of Israel and the organizer of Good Deeds Day, to present the Coca-Cola WOW Tour 2018- a hands-on campaign to mobilize and encourage youth volunteering across the country. Tens of thousands of amazing young men and woman answered the call to action and participated over the several weeks that the WOW Tour took place. Beginning in June and concluding at the start of August, the WOW Tour campaign took place over a total of nine weeks, which were divided into three time periods each consisting of 3 weeks. The campaign itself was constructed as a basic point system, but with a fun philanthropic twist – for every good deed or task completed, a corresponding number of points were awarded to the participant. There were three point categories based on the extent of the good deed: 10 points, 30 points, and 100 points. 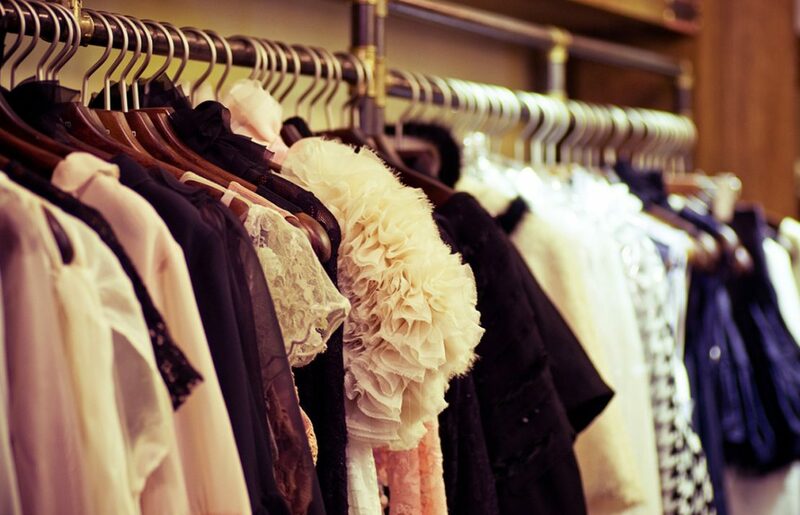 For example, getting a friend to register and take part was worth 10 points, whereas going to a sorting center to recycle bottles or donating slightly used clothes each awarded the individual 30 points. But in order to pocket the big 100 the participant had to complete a volunteer activity for a minimum of two hours. 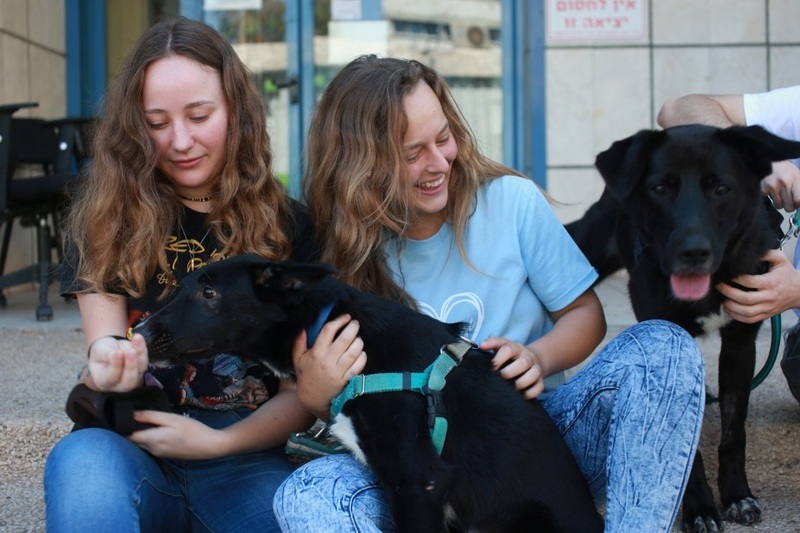 Specifically for youth WOW Tour participants, Ruach Tova reached out to partners and other organizations across the country and coordinated ~500 volunteer projects at 80+ locations and over 10,000 volunteer jobs across the country in only 3 weeks! In order to register for one of these volunteer opportunities, participants needed to search the online volunteer database. 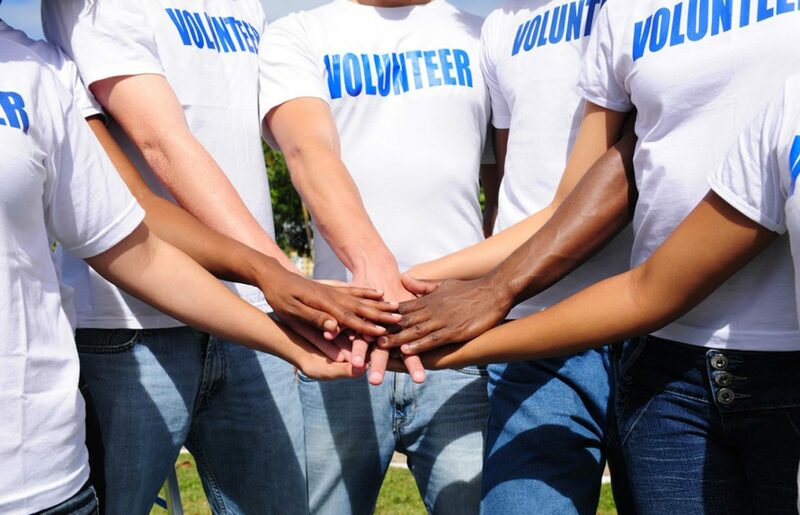 The online “volunteer store” allowed the participant to view the hundreds of projects and events across the country in one place, find the volunteer opportunity that they connected to the most and sign up for their desired time slot just as easily as purchasing a T-shirt on eBay. Volunteer opportunities included food packaging, sorting/arranging clothing donations, working with children who have special needs, spending time visiting elderly homes, park and beach clean ups, and so much more. Second, the top 500 participants from each of the three time periods were eligible to audition for a spot on the WOW Tour Team…and win the trip of a lifetime! 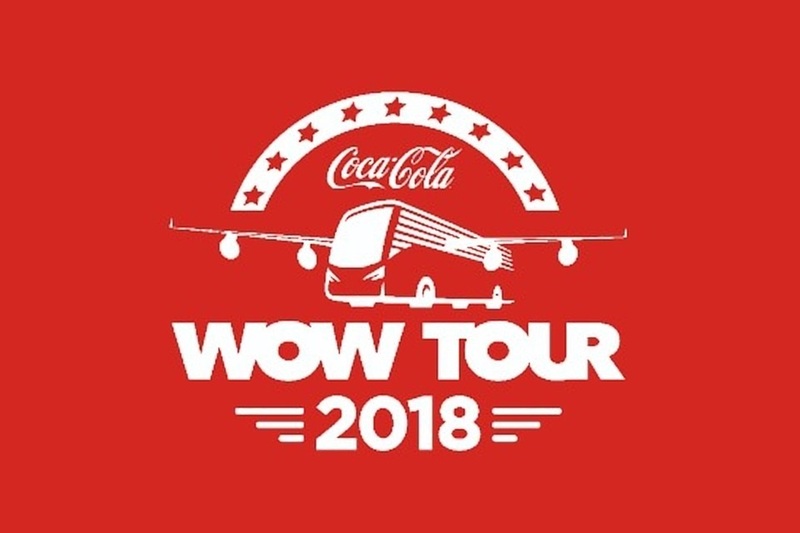 Coca-Cola selected the top 16 hardworking and inspiring individuals to become members of this year’s WOW Tour Team and go on an all expenses paid trip to the United States. These lucky and deserving kids would get to visit iconic places like San Francisco, Las Vegas, Yosemite Park and other sites. Members of the Tour Team were announced, for the first time, at the festival in front of the entire crowd – the energy was incredible! Ruach Tova’s head coordinator for the WOW Tour 2018 stated that the campaign was an enormous success in mobilizing youth to do good in their communities and that the efforts of the volunteers at each of the sites was phenomenal! Over the course of the campaign, a grand total of 107,053 volunteer hours were completed and an outstanding 24,655 youth came out to do good in their communities – amazing! 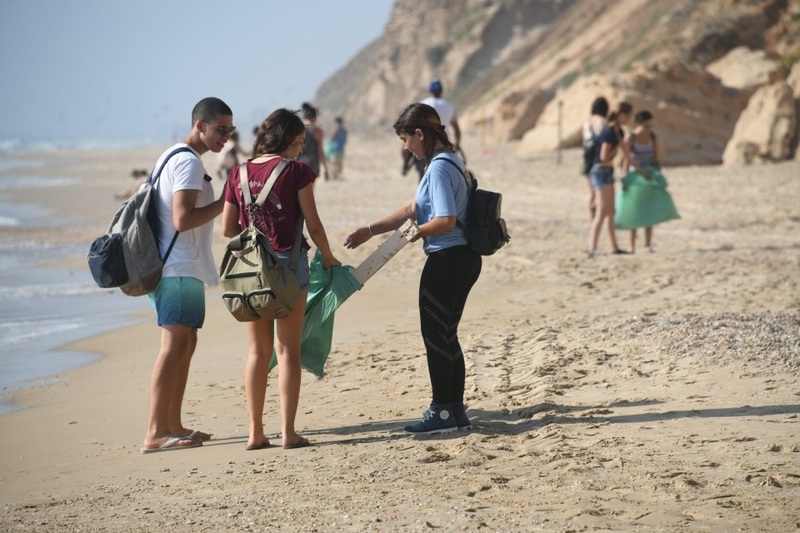 The Coca-Cola WOW Tour 2018 created more volunteer opportunities, but also undoubtedly aided in the growth of youth volunteer culture in Israel. Youth participants, especially those who came with a group of friends, unanimously agreed that they had a fun experience volunteering. Many even said that “they enjoyed the experience so much that they feel inspired to continue and plan to look for future opportunities.” With such a successful summer behind us, we look forward to all the good that will take place this coming year and for what Summer 2019 will bring.